While things have changed since April, Jurgen Klopp told Liverpool to expect a huge test against Manchester City. 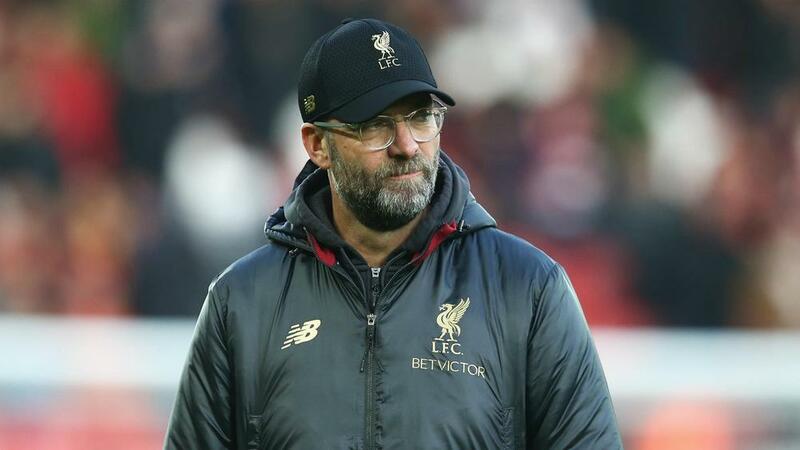 Liverpool manager Jurgen Klopp expects to face another "thunderstorm" when his team visit Manchester City in the Premier League on Thursday. Klopp's side head to the Etihad Stadium with a six-point lead atop the table and sit seven clear of third-placed City. It will be Liverpool's first trip to City since April, when they had to survive early before battling to a 2-1 win to seal a 5-1 aggregate success in the Champions League quarter-finals. The German expects a similar response from Pep Guardiola's side this time around, although he said there was no way to compare the two games. "A thunderstorm," Klopp told UK newspapers. "We were a bit lucky, we know that, because they scored a second goal that the referee disallowed. "That can be the situation again, but on the other side we are a different team. I don't want it to sound like a threat because it's not. It is just the situation. "I don't prepare any game in the world by saying, 'Last time there we smashed them.' That is just not right. "We changed, they changed, the situation changed. The weather will be different, the pitch will be different, there is nothing to compare."